Transportation and Parking Services (TAPS) is transitioning to License Plate Recognition (LPR) and virtual permitting on campus. This new technology allows your license plate to function as your parking permit. Paid parking is required at all times when parking on campus. Faculty and staff must now begin to access the new My UC Merced Parking Portal to update personal information, add or remove vehicles, manage parking waitlist choices, and pay for parking. License plate information is required when purchasing parking online or at campus pay stations. 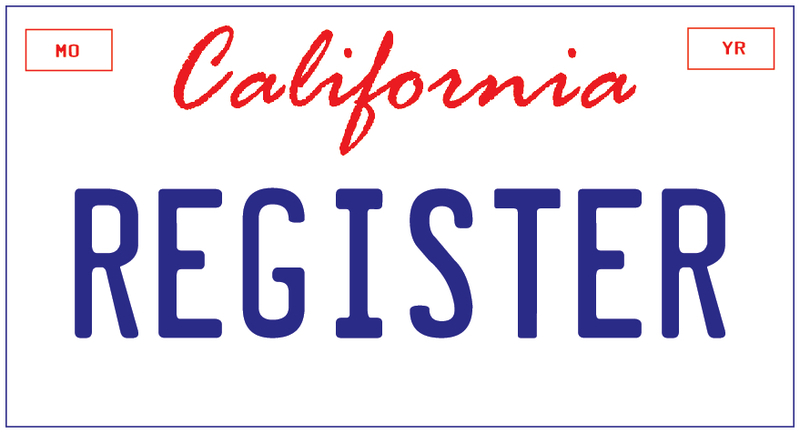 It is important license plate information be entered correctly to avoid being cited in error. Once you have completed your transition to a virtual permit, please return your physical permit to the TAPS office. If you have any questions or concerns, please contact Transportation and Parking Services.